Timber framed and panelled shelters are described by characteristics such as shelter description, dimensions and timber certification. An example use may be within a people shelter system. 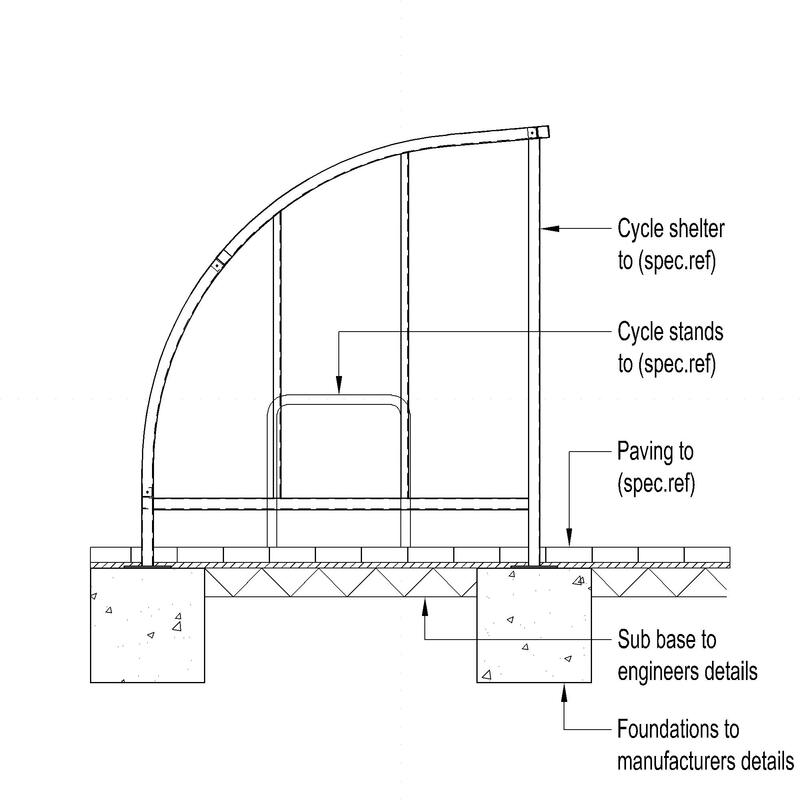 Complete this electronic spreadsheet to ensure that your Timber framed and panelled shelters product information meets the requirements of Level 2 BIM. This is important as it will enable your customers to select, specify and use your products within the BIM environment. Once you have completed this template you can host it on your own website or distribute it to your customers. Please note that we do not host completed product data templates within the BIM Toolkit. 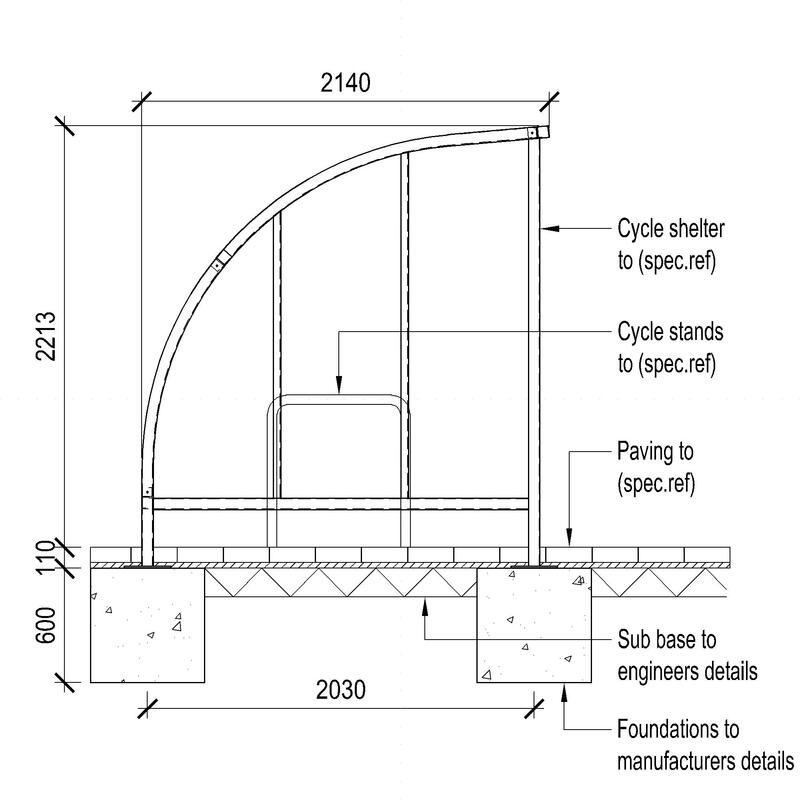 The above illustration is for Open sided shelters from the NBS section Shelters. This is indicative of the LOD requirements for Timber framed and panelled shelters. 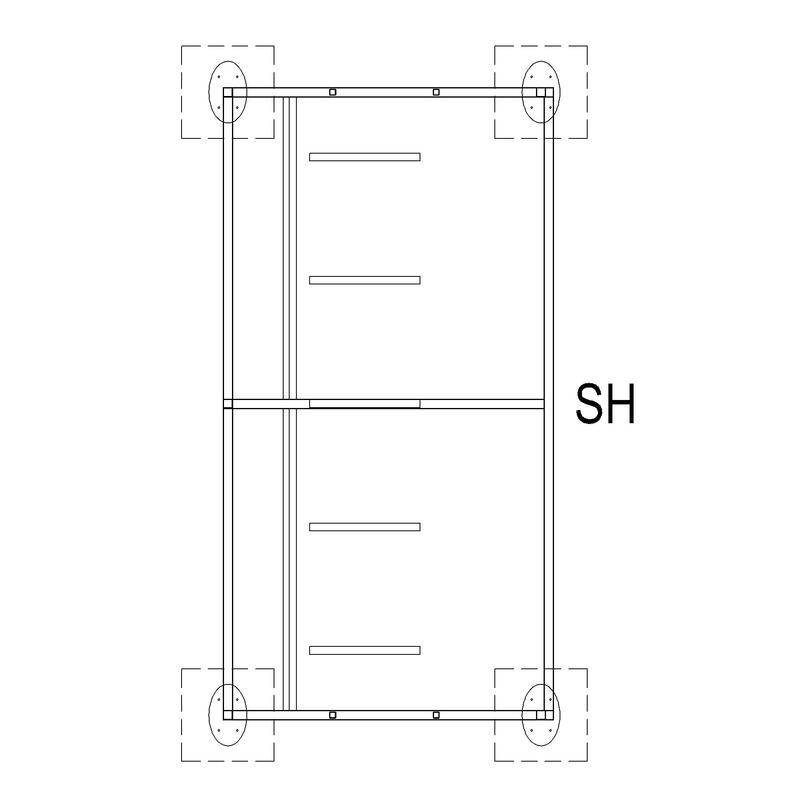 The above illustrations are for Open sided shelters from the NBS section Shelters. This is indicative of the LOD requirements for Timber framed and panelled shelters. Manufacturer The Manufacturer of the Timber framed and panelled shelters. Shelter description The Shelter description of the Timber framed and panelled shelters. 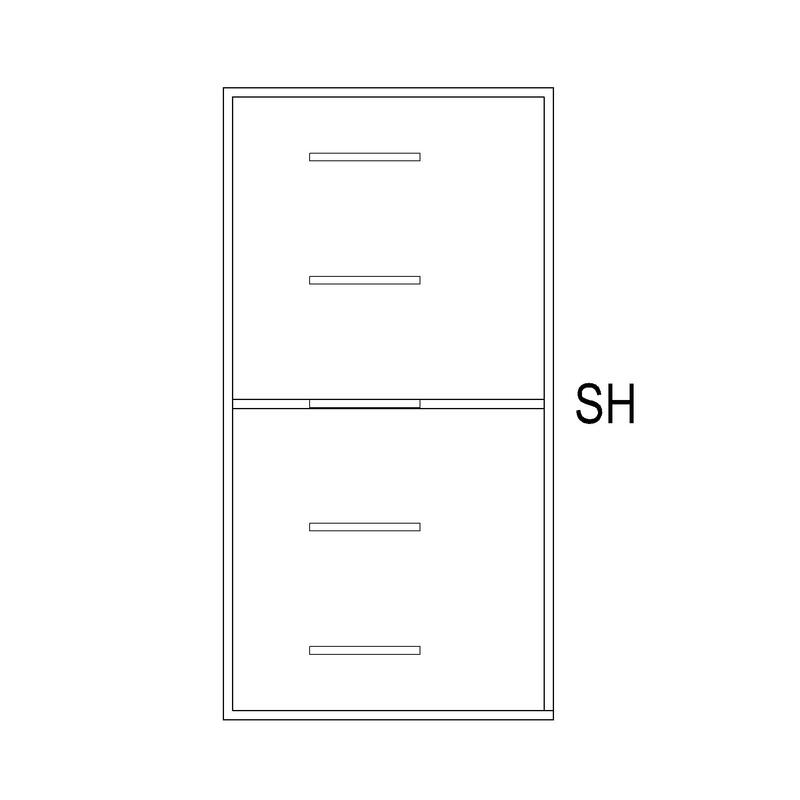 Dimensions - Plan size The Dimensions - Plan size of the Timber framed and panelled shelters. Dimensions - Height The Dimensions - Height of the Timber framed and panelled shelters. Timber certification - Third party certification An example value being Canadian Standards Association (CSA). Timber certification - Origin An example value being British. Frame - Wood species An example value being Softwood. Frame - Appearance class An example value being To BS EN 942, J20. 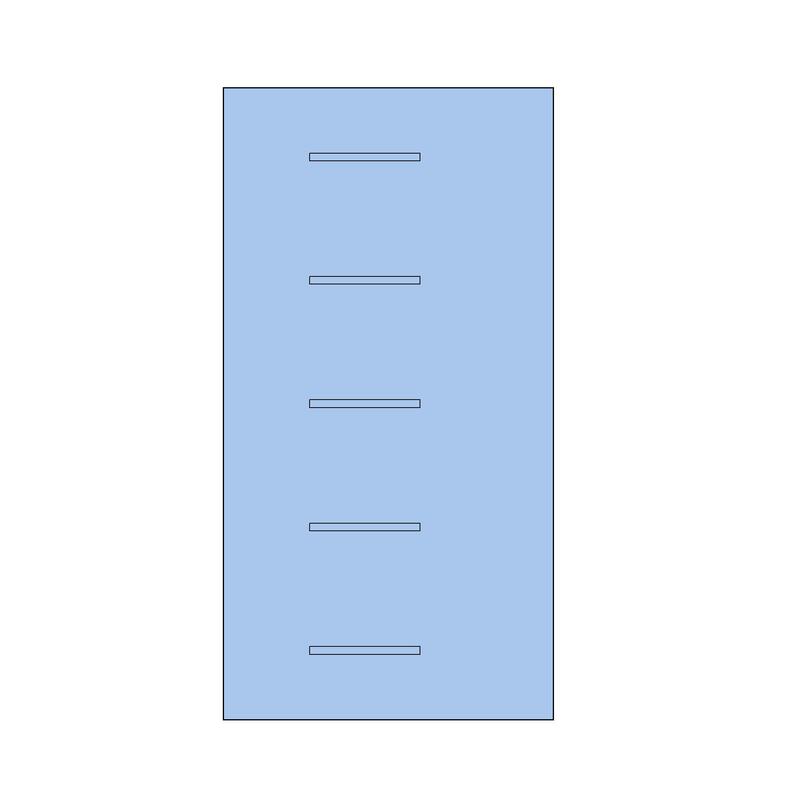 Frame - Section An example value being 75 x 38 mm. Floors - Material An example value being Softwood. Floors - Quality An example value being Softwood timber boards to BS 1297. Cladding panels - Pattern An example value being Diagonal board in chevron formation. Cladding panels - Material An example value being Softwood. Cladding panels - Quality An example value being Timber boards to BS EN 14519, grade A. 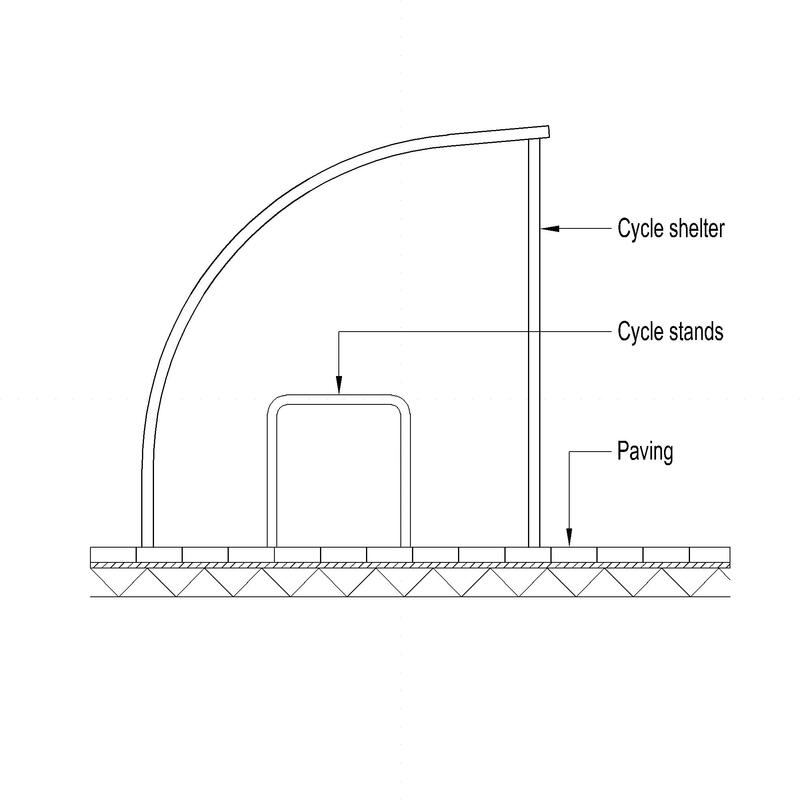 Roof covering An example value being Aluminium - composite panel. Openings - Doors The Openings - Doors of the Timber framed and panelled shelters. Openings - Windows An example value being Laminated glass. Openings - Roof vents An example value being Automatic with thermostatic control. Timber treatment An example value being Flame retardant treatment to WPA Commodity Specification FR3. Integral services An example value being Cabling for power and lighting. Rainwater drainage An example value being Aluminium guttering and downpipes. Accessories An example value being Benches.